Big thank you to my lawyer Jason Gratl. http://www.gratlandcompany.com Can’t say enough good things about Jason – he is amazing. Jason loves his work and it shows. 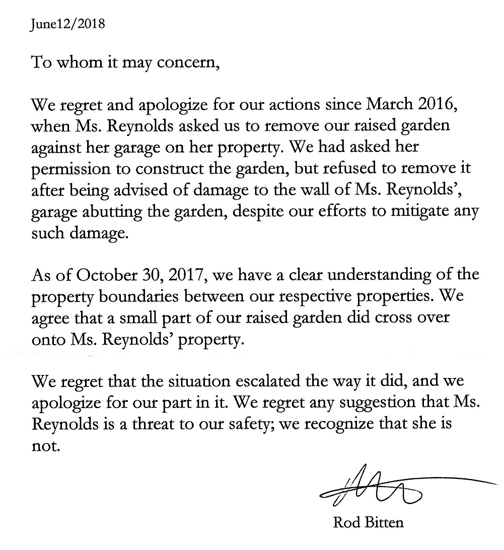 This is what Rodney and Megan Bitten claimed in their response: https://allthingsunionbay.com/2017/11/15/mary-reynolds-vs-rodney-bitten-and-meghan-bitten-response-filed-nov-15-2017/ and yet here I am with money and an apology. 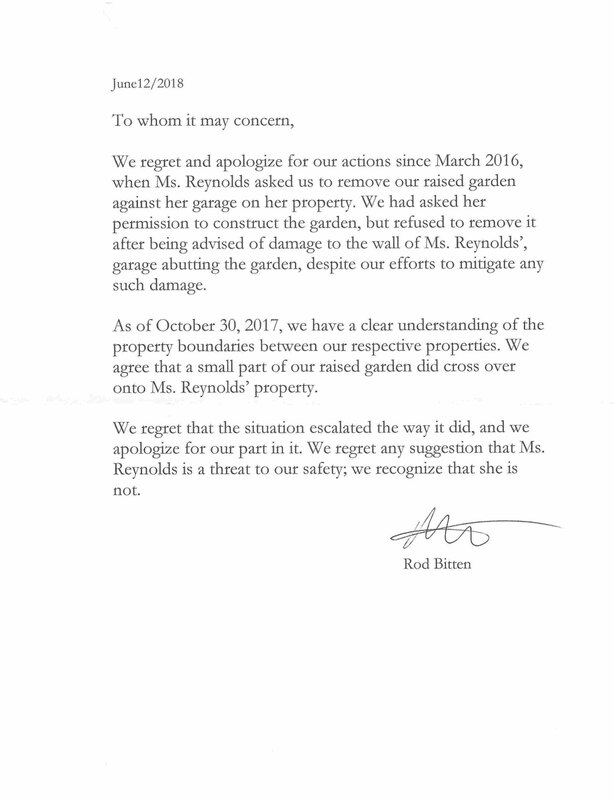 Will provide more info in a follow up post.